Paper Crafts by Candace: Jaded Blossom Stamp Release week, day 3!! Happy Wednesday!! 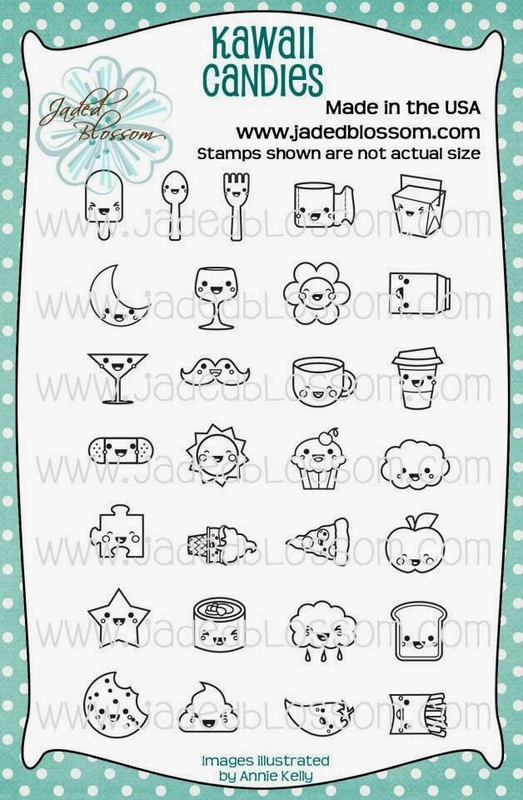 Welcome to day 3 of the Jaded Blossom stamp release! Here is what I created! 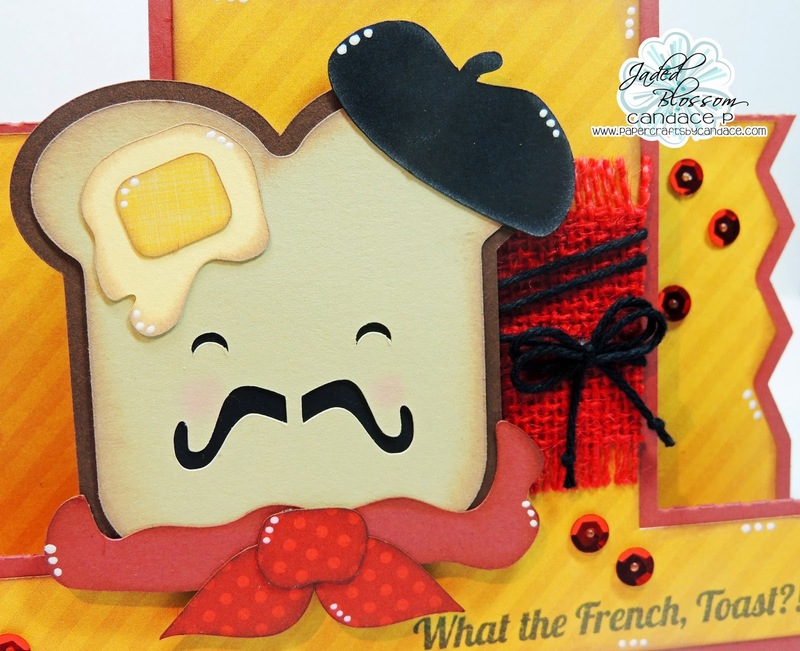 I LOVE this French Toast file which is new from SVG Cutting Files. 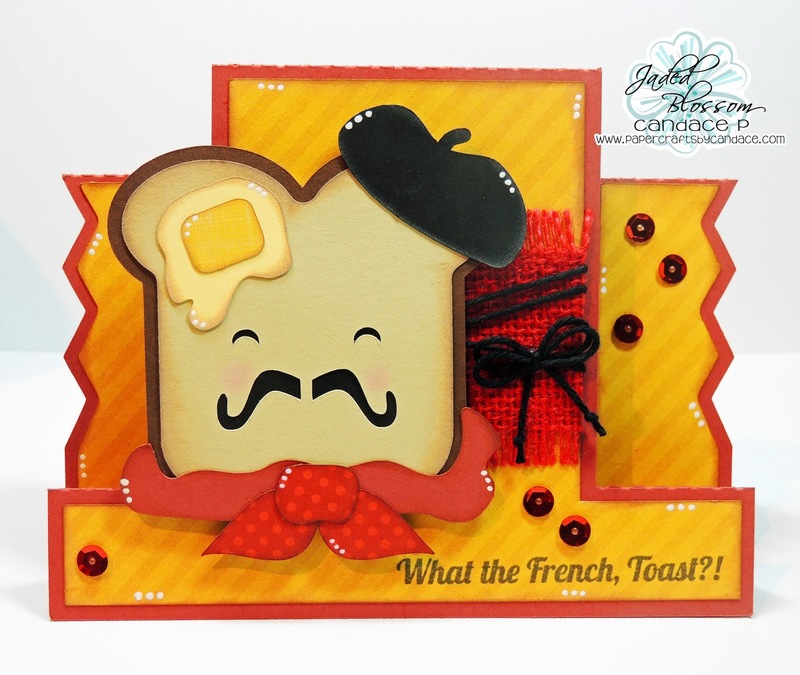 I used a new sentiment from Kawaii Sentiments "What the French, Toast?!" which is PERFECT for my card! The step card is also from SVG Cutting Files. Here is a close up of the French Toast! This is SO original! The stamps and SVG file are perfect together. 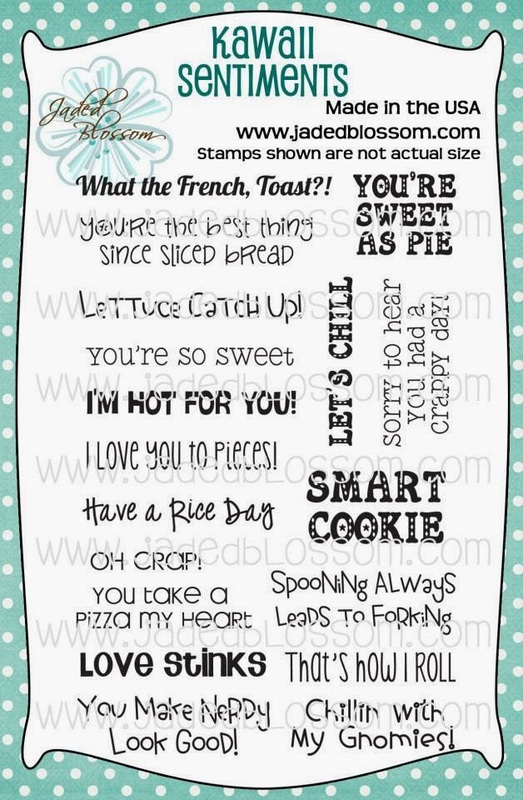 Love your Card this is just so CUTE and Unique. This is so cute! LOVE that fun sentiment and the sprinkle of sequins! this card kills me!!! how did you think of this idea?! so creative! LOVE! Such a fabulous card!!! !